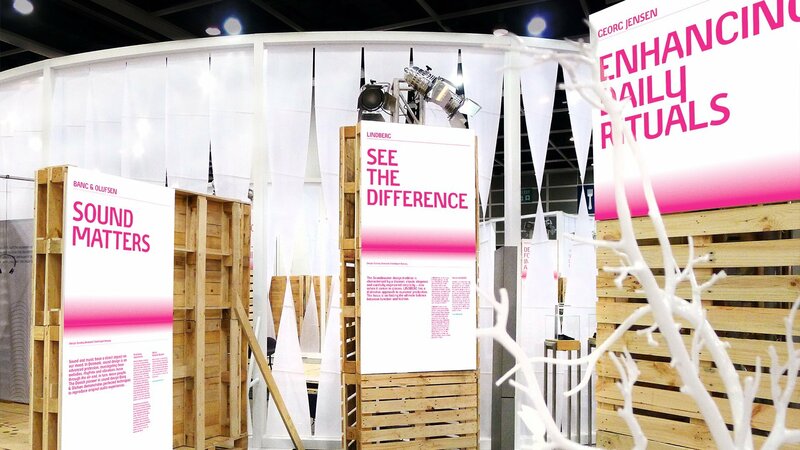 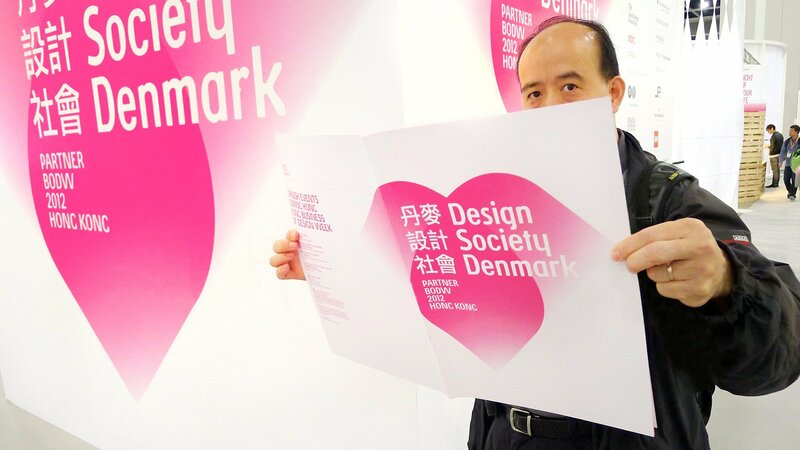 In December 2012 Denmark was partner country at Asia’s largest and most prestigious design event, Hong Kong Business of Design Week (HKBoDW). 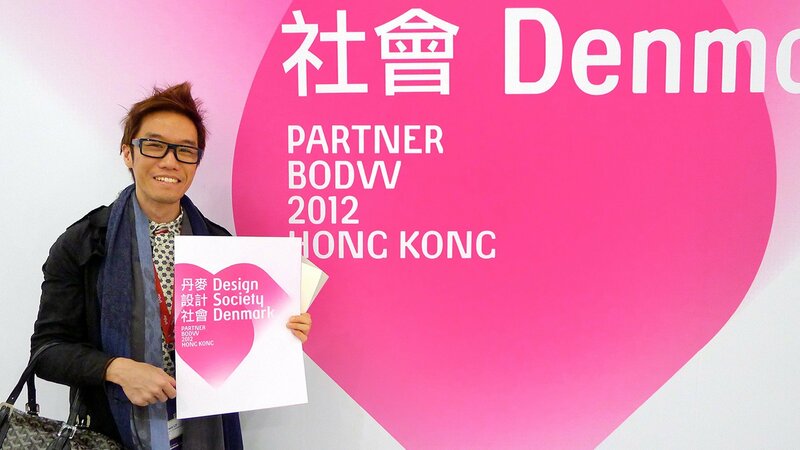 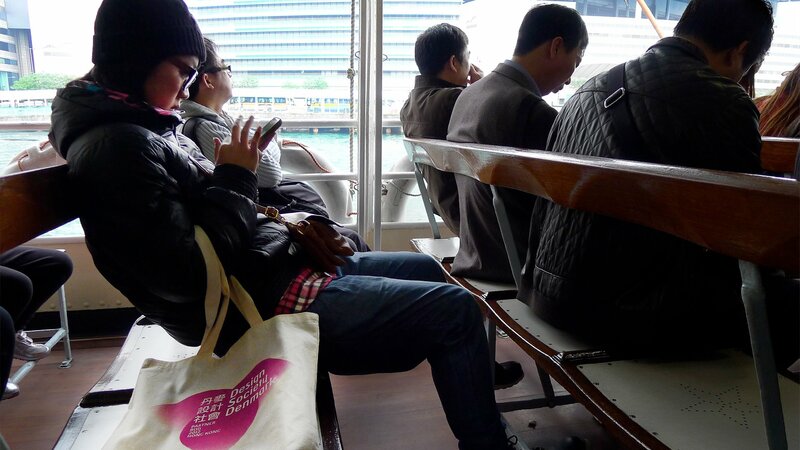 HKBoDW It is a meeting place for more than 100,000 people who work professionally with design. 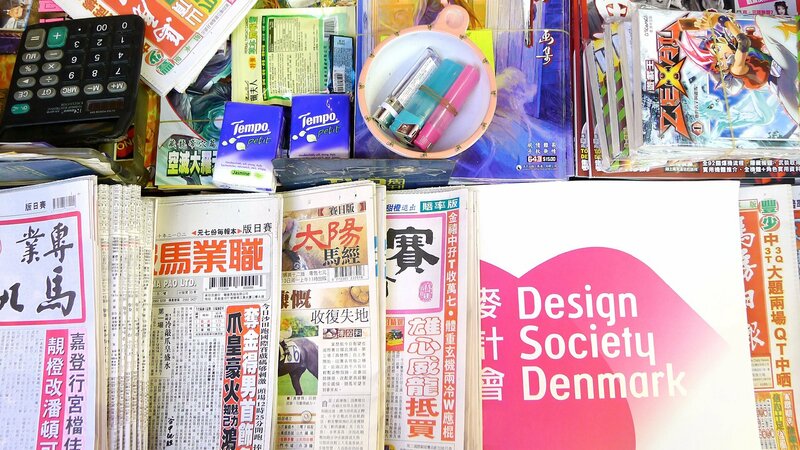 The purpose of Denmark’s involvement in HKBoDW was to ensure a sustainable future platform that Danish designers, architects and companies can use as a basis for successful business ventures in China and Southeast Asia. 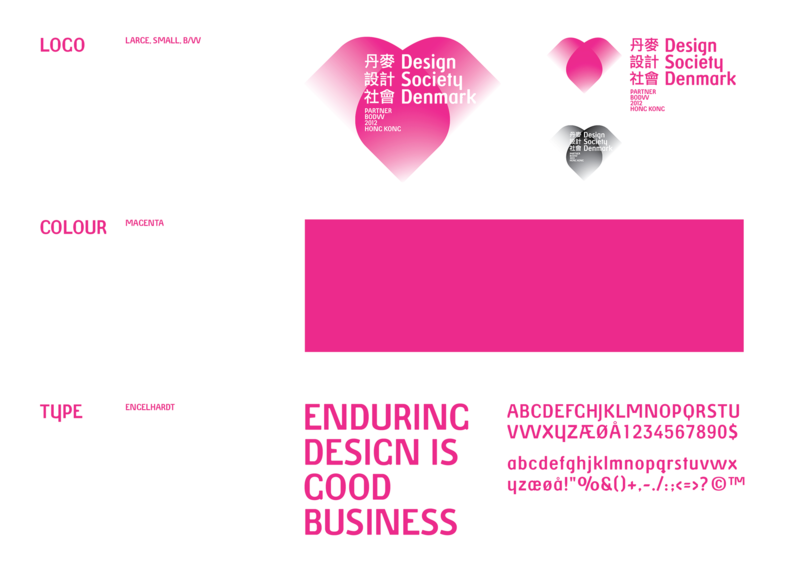 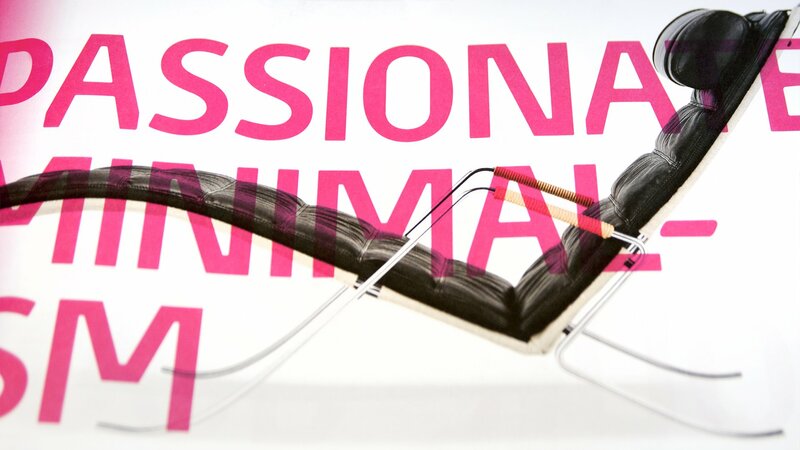 The intention of the unifying identity and theme was to highlight the status of Denmark as a design nation. 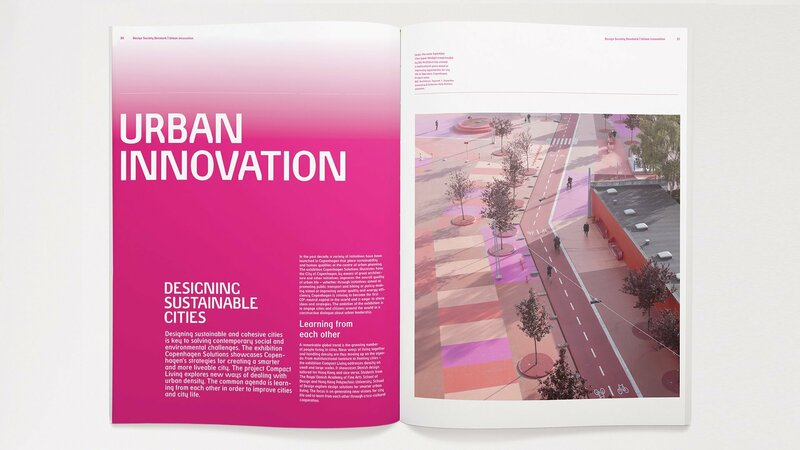 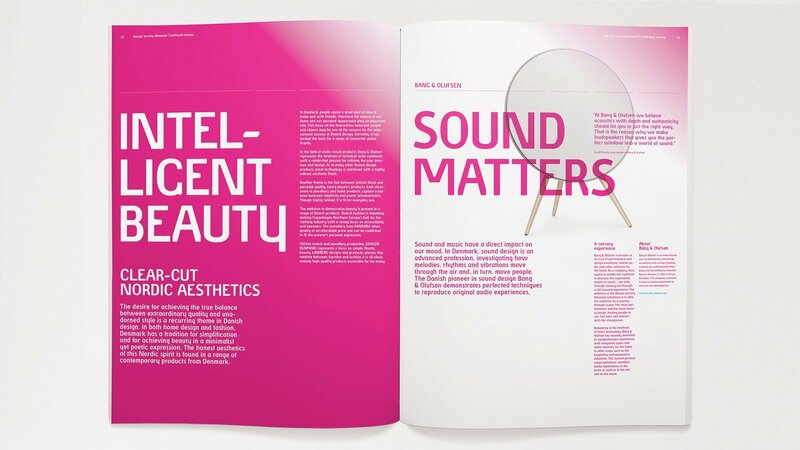 A nation not only characterized by well-known furniture and industrial products but a nation steeped in design thinking in everything from urban spaces and infrastructure systems, services and functional, aesthetic products.